You can also add songs to the playlist from your desktop and they’ll be downloaded by your device automatically; you can remotely install your favourite music! 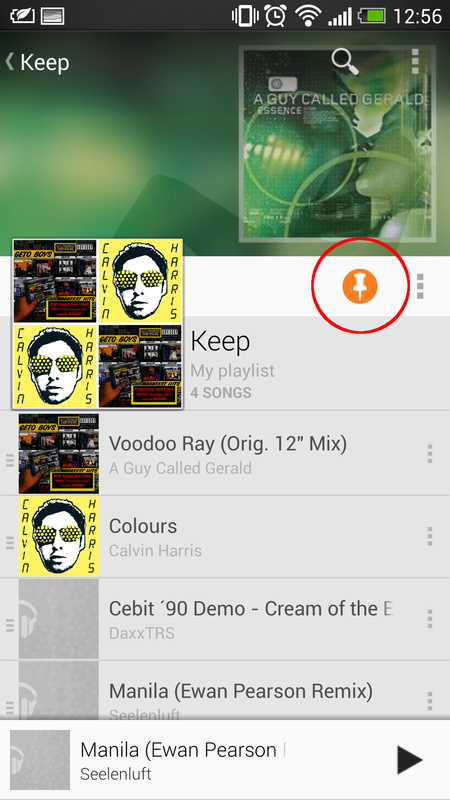 This entry was tagged google music, howto, phone. Bookmark the permalink.